Red is Rocky's favorite color. And this is a lucky color to start the year with! 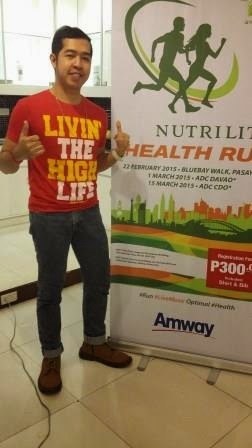 Definitely, I am wearing my favorite color during the Amway Event where they launched their upcoming health fun run. 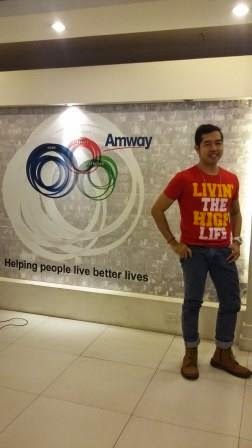 Yeah, this is my first time to visit the main office of Amway in Ace Building, Rada Street in Makati City where the event took place. The place were so nice and well-lighted with a perfect ambiance suited for a photoshoot! 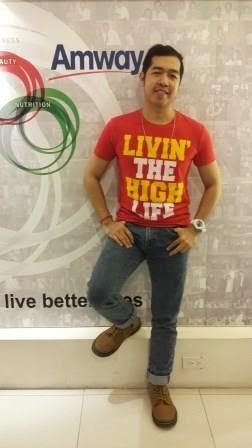 Definitely, I took my pictorial in this cool place! 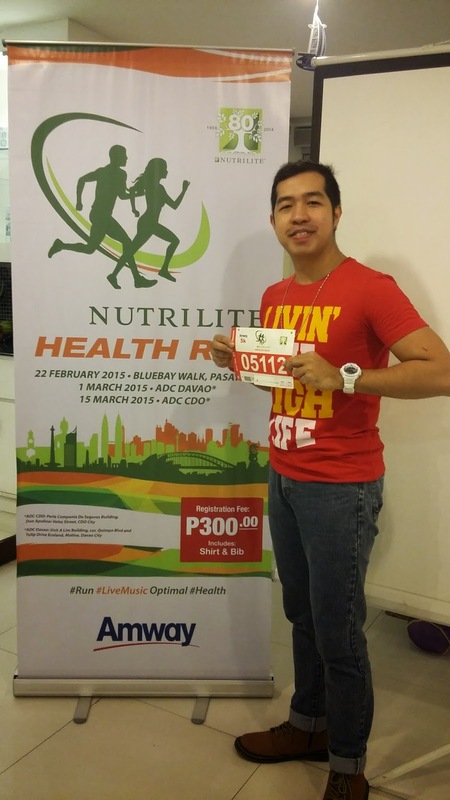 Amway is having its health fun run dubbed as the Nutrilite Health Run inline with its 80 Years Celebration. The event is divided into three legs taking place in three different places of the country - Manila (February 22, 2015), Davao (March 1, 2015), and Cagayan De Oro for its final leg. Interested participants can register at all Amway Distribution Centers and via the Colorurlife Facebook Fan Page from January 5, 2015 onwards. The registration fee is Php 300 for all categories. Assembly time will be 5:00 am for the 3K and 5K categories, and 4:30 am for the 8K. 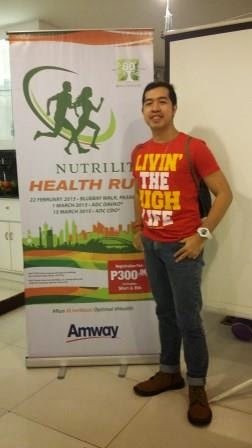 Gun time is 5:00 am for the 8K, 5:20 am for the 5K, and 5:30 for the 3K.Nutrilite exclusively distributed in the Philippines by Amway. The said running event already covered Indonesia, Malaysia, Vietnam, Thailand, Australia, and Singapore. 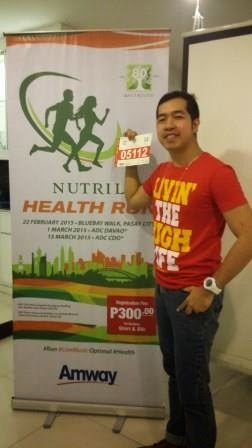 More details of this exciting health run can be read on the running blog: Runner Rocky.